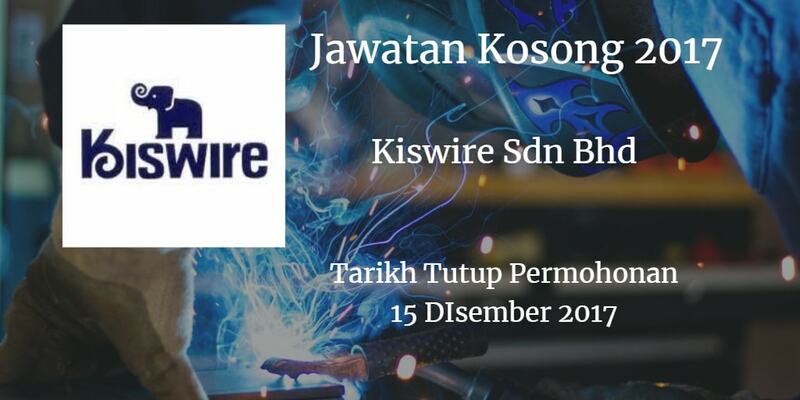 Syarikat Kiswire Sdn. Bhd Johor Bahru membuka peluang pekerjaan Kiswire Sdn. Bhd , terkini 2017 ,ini. 1. Possesses at least 1 year of work experience as a driver. 2. Able to converse in English. 3. Possesses a valid driving license Class D.
4. Has a clean driving record with good driving ethics. 5. Familiar with Singapore routes will be a plus. 1. Certificate / Diploma/ Degree in Computer Science / Information Technology / Computer Network / Hardware. 2. 1-3 years experience in on-site support (maintenance) to end user. 3. Strong knowledge in Microsoft Excel, server, and computer network. 4. 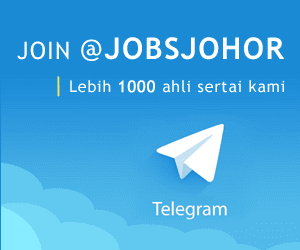 Applicants must be willing to work in Tanjung Langsat. 5. Fresh graduate may apply.